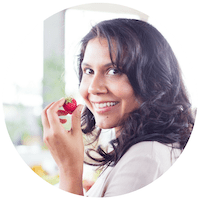 My goal is that Live Simply Natural be a resource to help you feel empowered when making lifestyle and food choices. I’m a big believer that eating a well-balanced diet is the best way to optimize your health. So I’m breaking down everything you need to know to unlocking the nutritional powerhouse of the most common whole food ingredients. 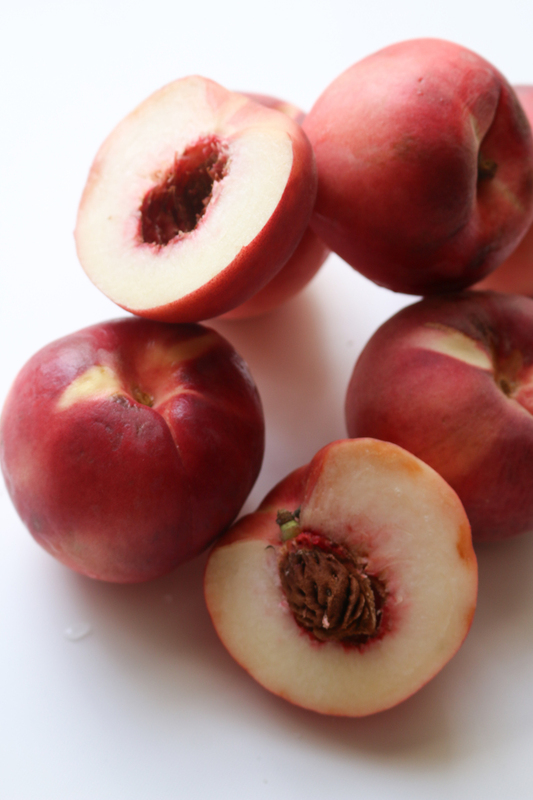 Today I’m sharing one of my favorites – PEACHES! Peaches are one of my favorites stone fruits and one of the best summer experiences. 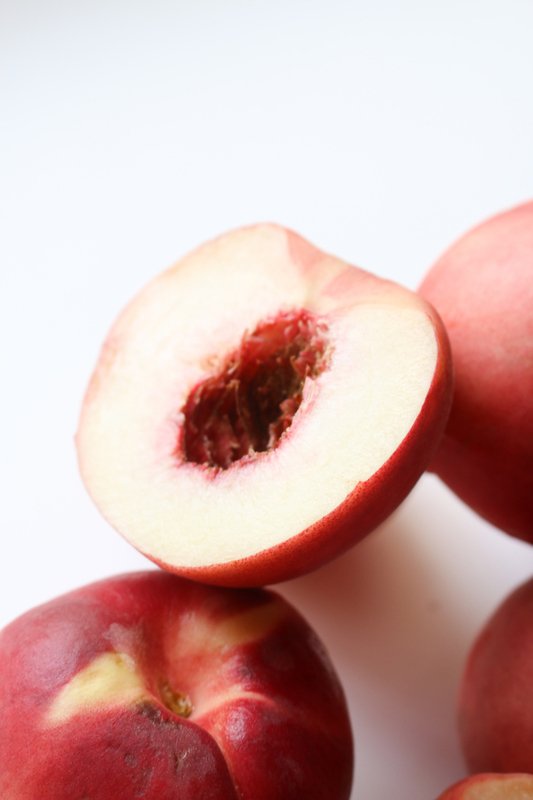 There is nothing better than biting into a perfectly ripe, fragrantly sweet peach. 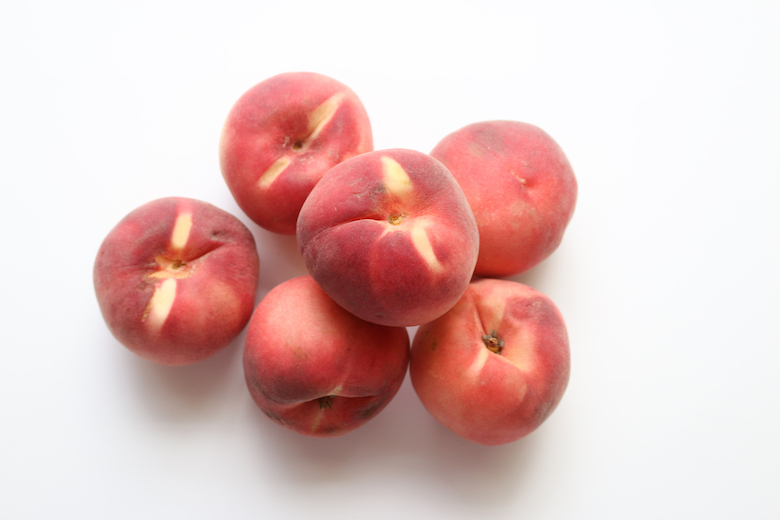 Available through late May to early September, peaches, plums, apricots, and nectarines are among the most delectable of summer’s stone fruits. They are called stone fruit because they contain a stone, or pit, at the center that holds the seed. We love to eat them out of hand, of course, but they’re also delightful in an abundance of sweet and savory recipes: think green bean and peach salad, nectarine and plum pie, stone fruit rosé sangria, and irresistible cobblers. 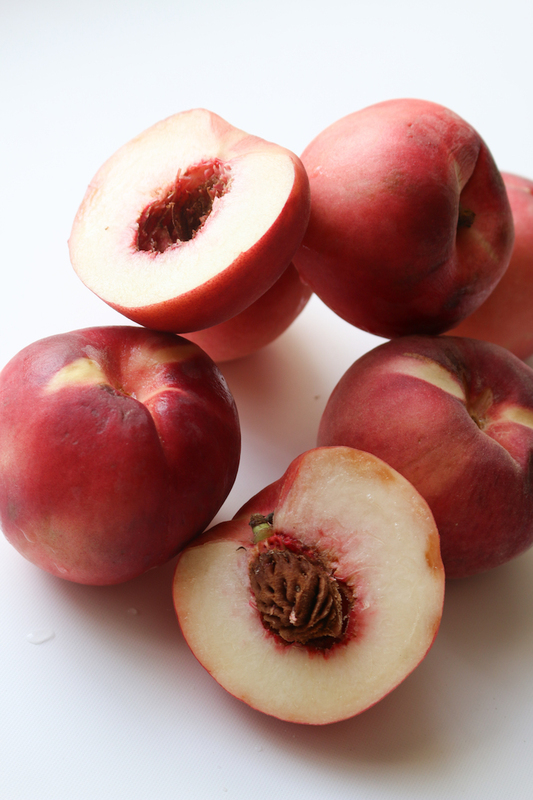 When shopping for peaches I recommend looking for fruit that is firm to the touch without brown spots or wrinkling. Don’t be afraid to take a sniff—peaches, plums, and nectarines should smell as delicious as you’d expect them to taste. Since peaches and nectaries are high on the “Dirty Dozen” list, I would recommend buying local or organic when possible. When storing it’s best to leave any stone fruits out at room temperature for a day or two to ripen; they’re ready when slightly tender to the touch—a firm press with your finger near the stem end will leave a slight dent. 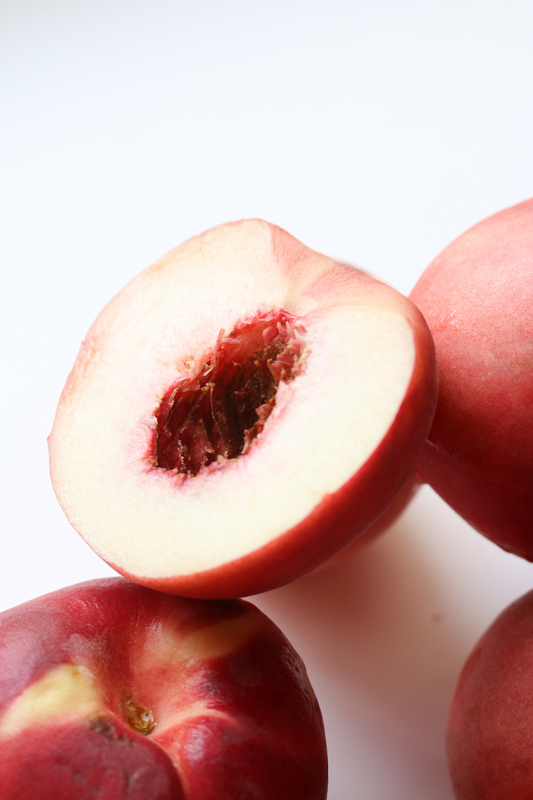 Once ripe, store stone fruits in the refrigerator in the crisper drawer, uncovered and unwashed, for up to five days. When preparing be sure to wash stone fruits in cold water before using. To pit the fruit, slice through the flesh along the seam and in a full circle around the stone; then twist in opposite directions to separate the halves. Remove the stone with a knife end. Slice to use in salads or desserts. Looking for tasty ways to use your peaches in different recipes? Checkout some of our favorites here!